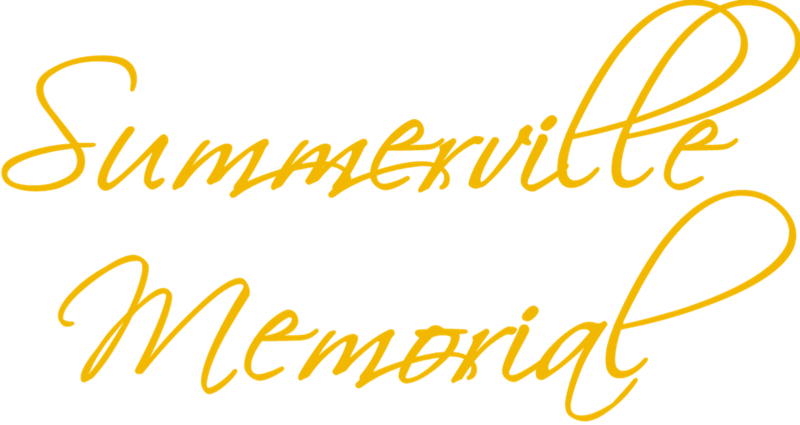 The Henderson Harbor Yacht Club and the Crescent Yacht Club host the Summerville Memorial on alternate years. Skip Summerville was avid racer on the eastern shore. In the early 60's he was Fleet Captain of Lightning fleet 225 at HHYC. He was also very active with the Dragon class (previously an Olympic class boat) owning US 62 and competing as a member of the Crescent Yacht Club, which had a competitive fleet of Dragons. Later he competed around the lake with his J35 "Summerwind". 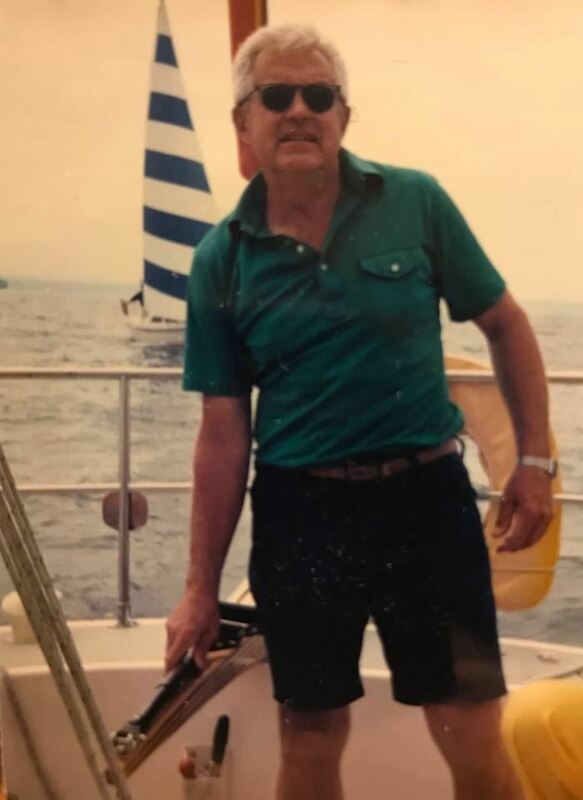 Skip was instrumental in bringing US Sailing to Association Island and worked tirelessly to advise and oversee its reality for Eastern Lake Ontario leading up to the 1976 Olympics in Montreal. At the Olympics, Skip and his wife Jan worked at the Olympic venue in the sail measurement assignment. Skip instilled a love of sailing with his family including his wife, Janet, Preston, Jessie, and Amy.